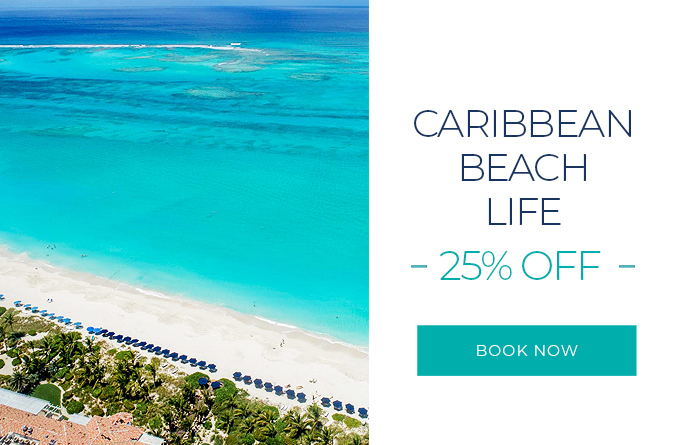 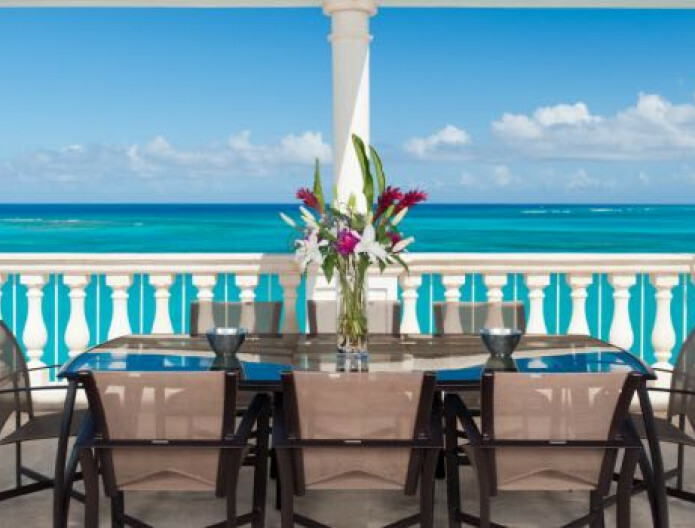 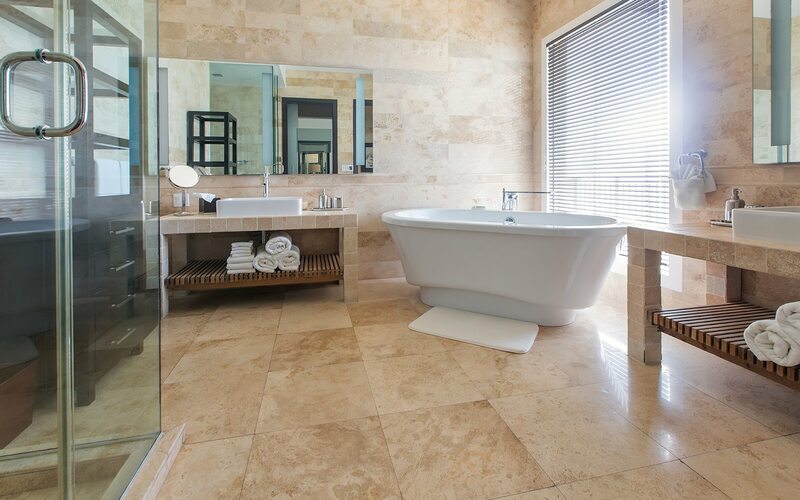 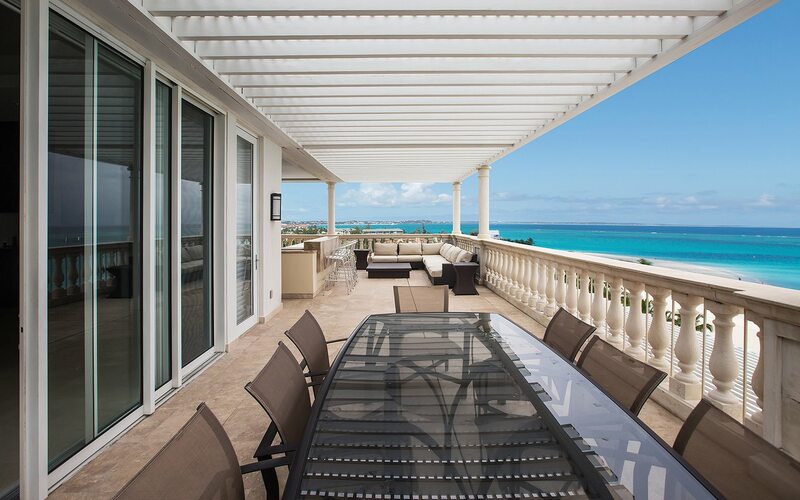 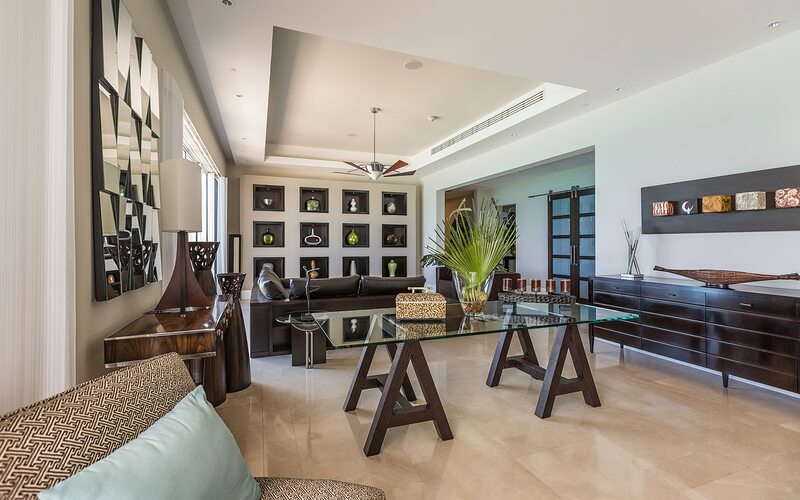 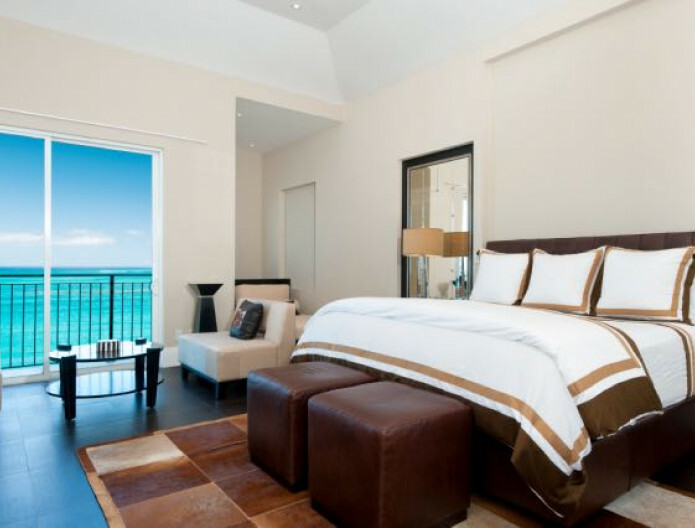 Located on the 7th floor, you will find the luxurious penthouse, The Villa, boasting panoramic views overlooking award-winning Grace Bay Beach. 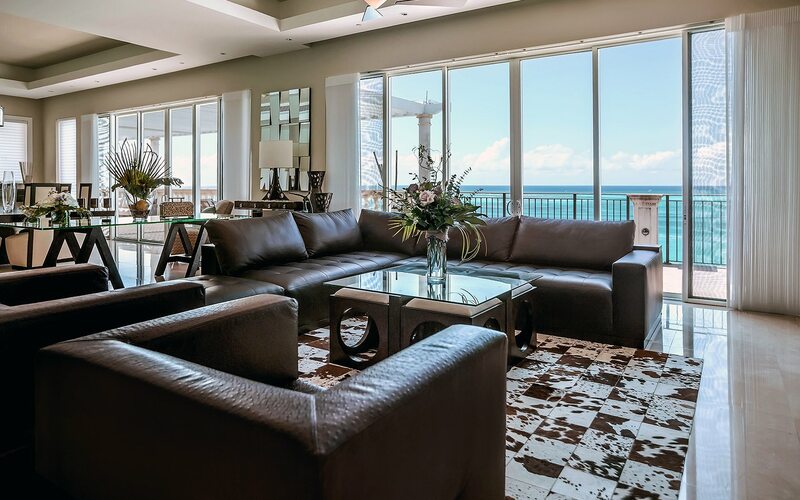 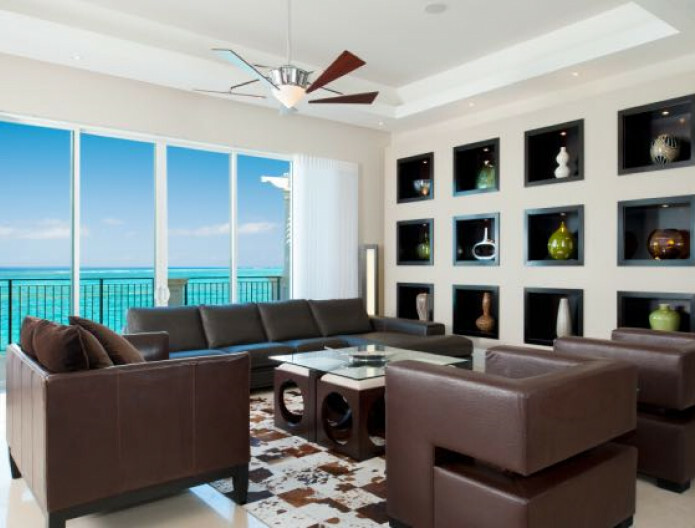 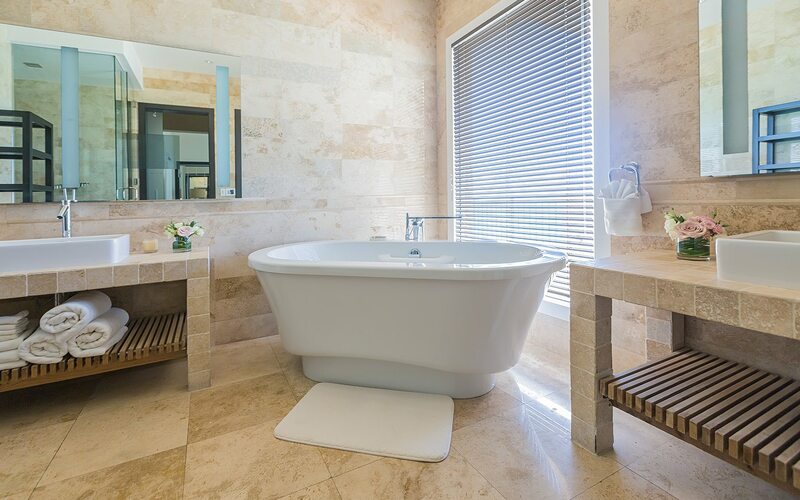 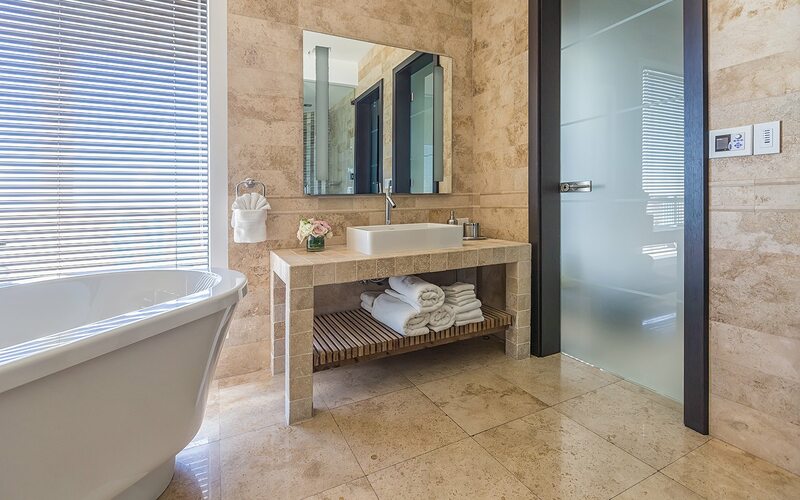 The magnificent and spacious 4-bedroom, 5-bathroom oceanfront penthouse delivers a 5-star experience with stunning and modern design details found throughout the suite. 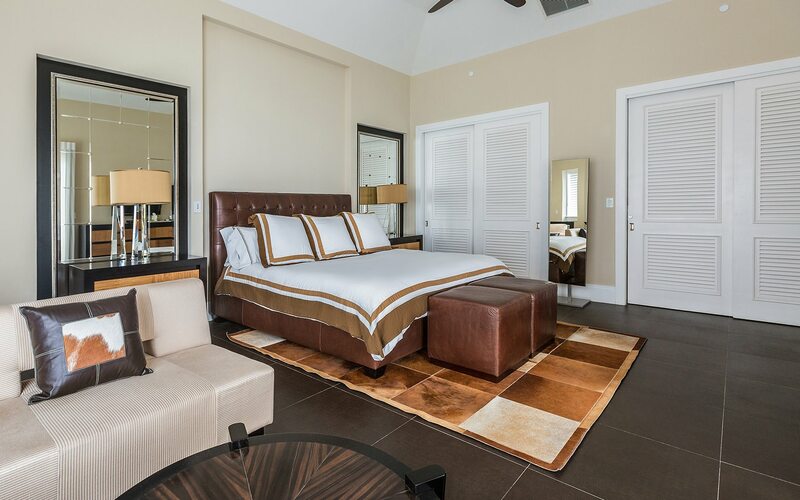 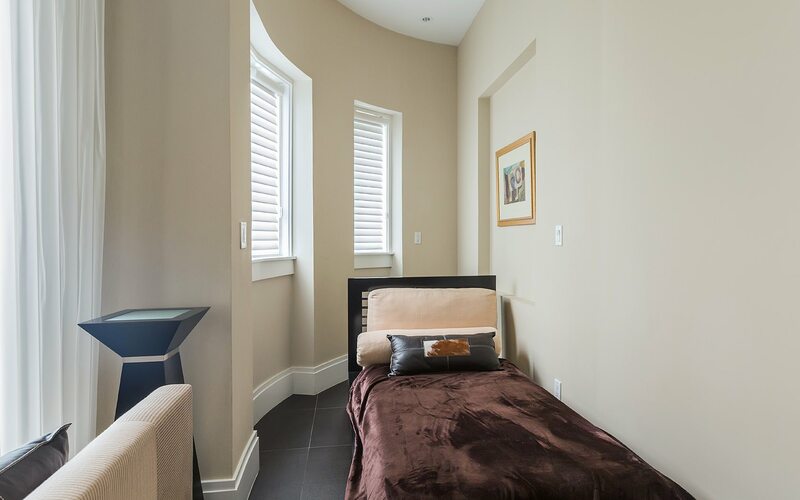 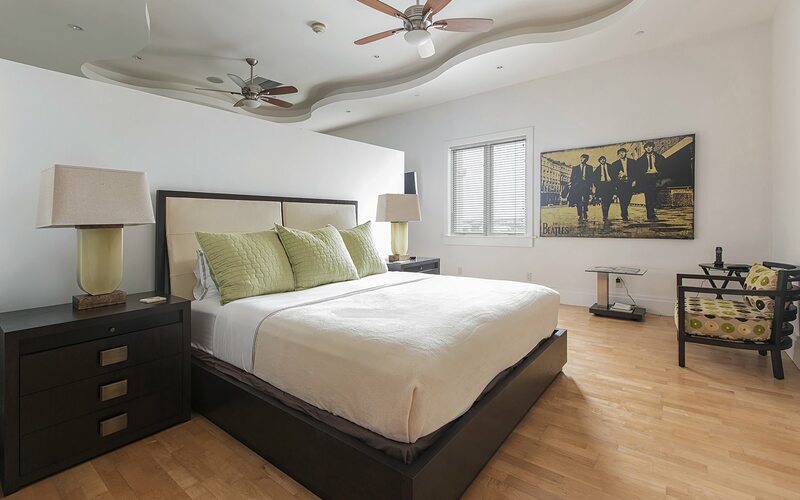 The master bedroom features a king-sized bed, a modern luxurious ensuite with a living area and access to the oceanfront balcony and an array of amenities. 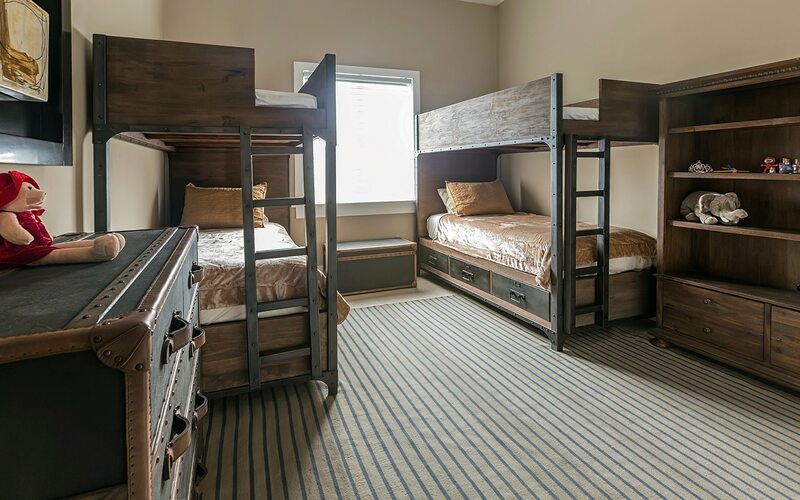 The second and third bedroom comes with a king-size bed and children have their own dedicated room with exclusive bunk beds and toys for their use as well. 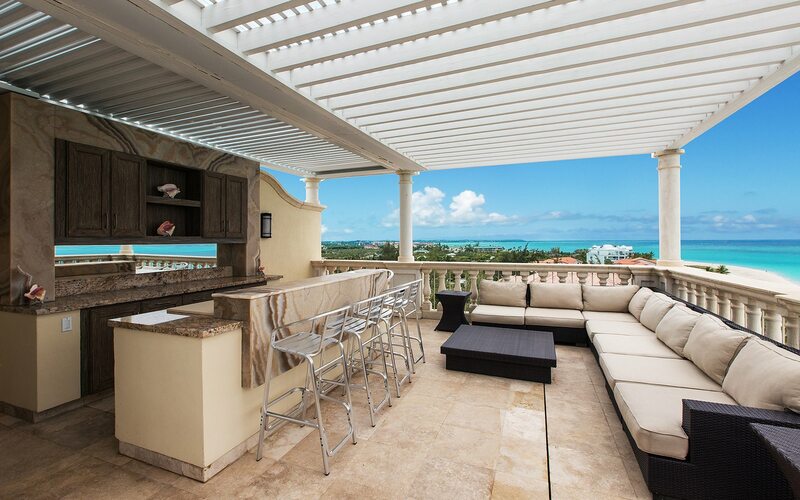 The outside terrace spans over 1000 square feet and the wet bar makes it the perfect entertaining space for family gatherings during holidays and life event celebrations. 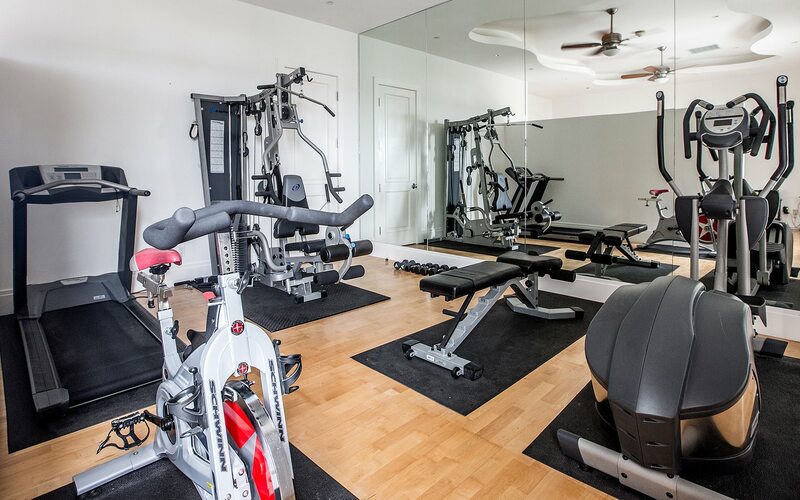 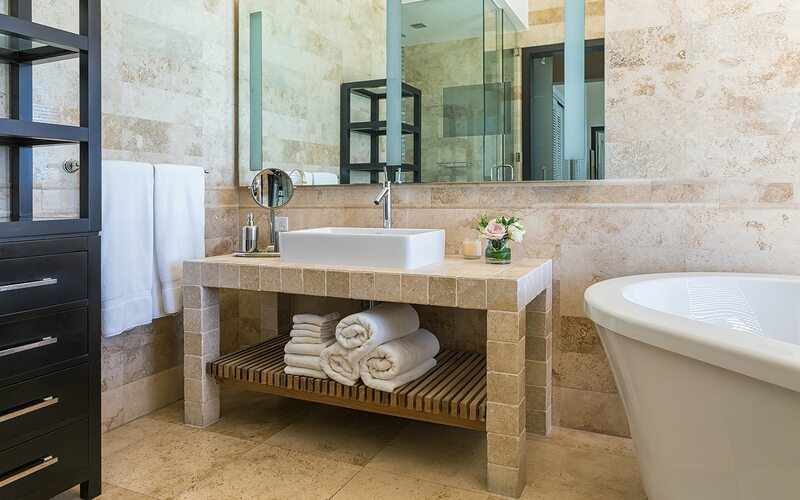 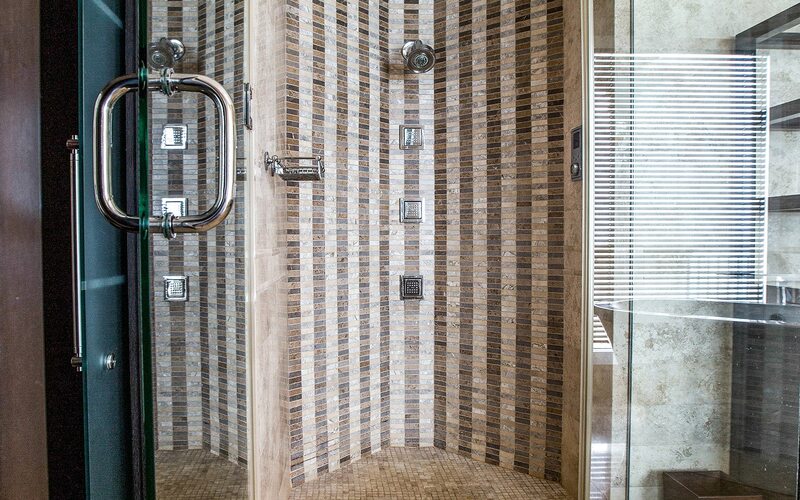 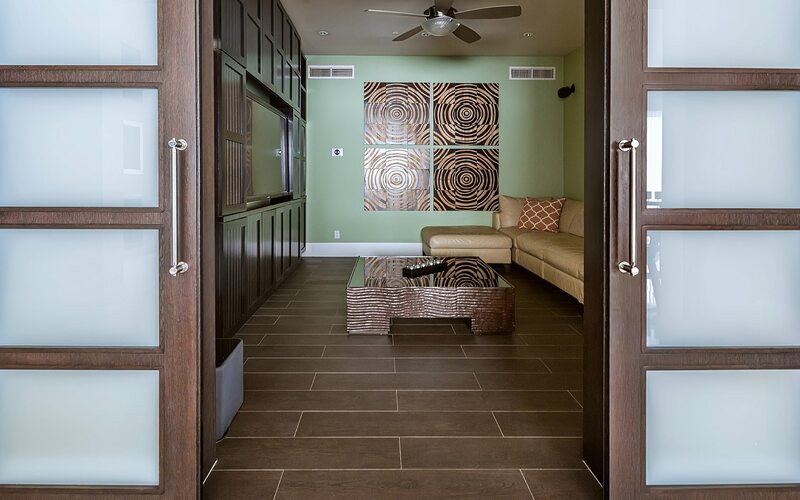 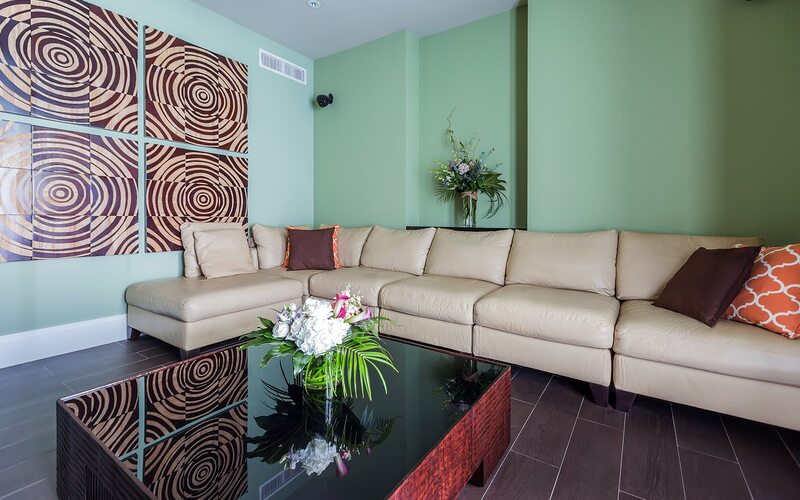 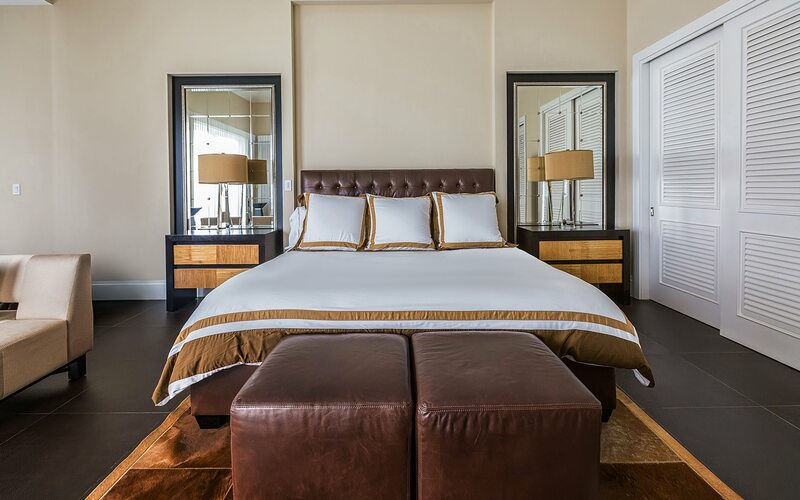 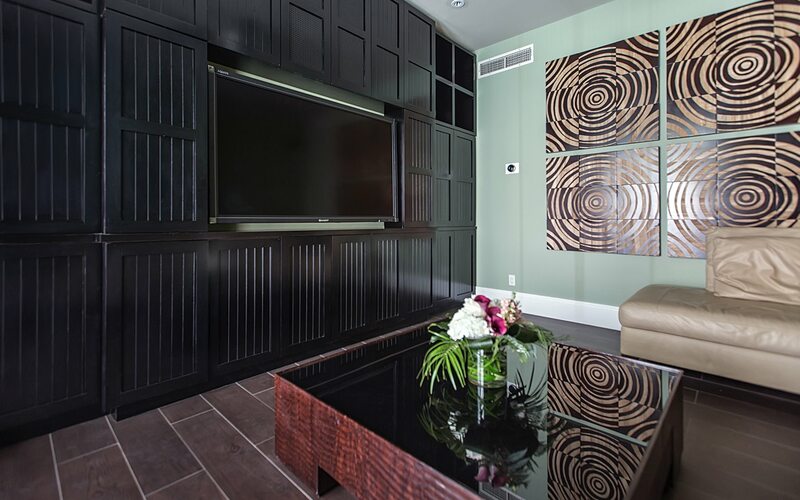 Additional amenities include access to a private Chef, in-suite gym and entertaining room. 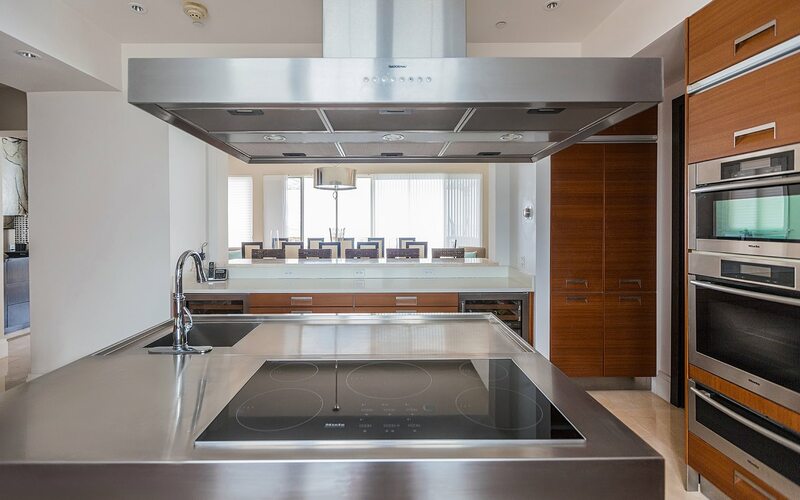 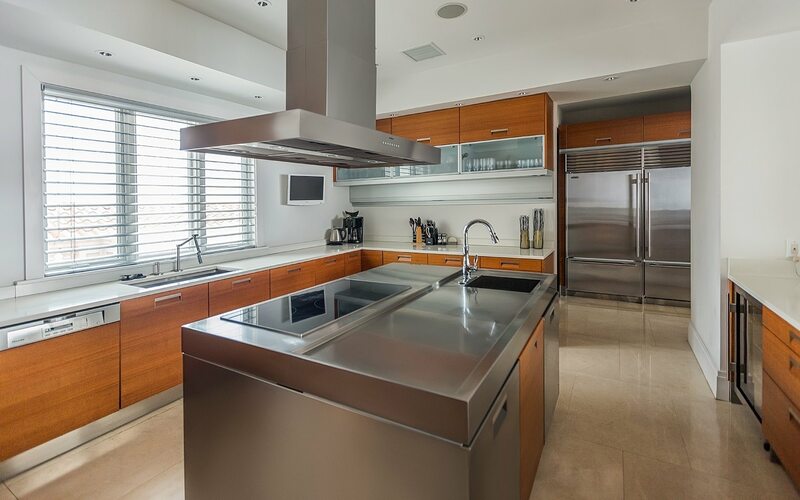 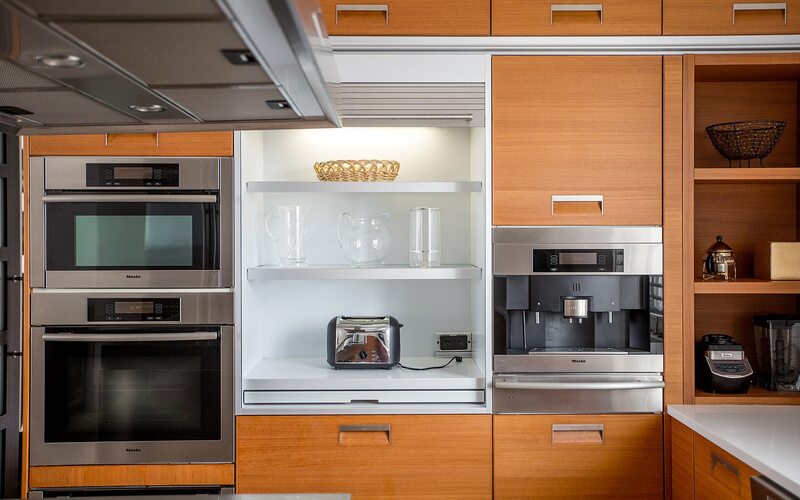 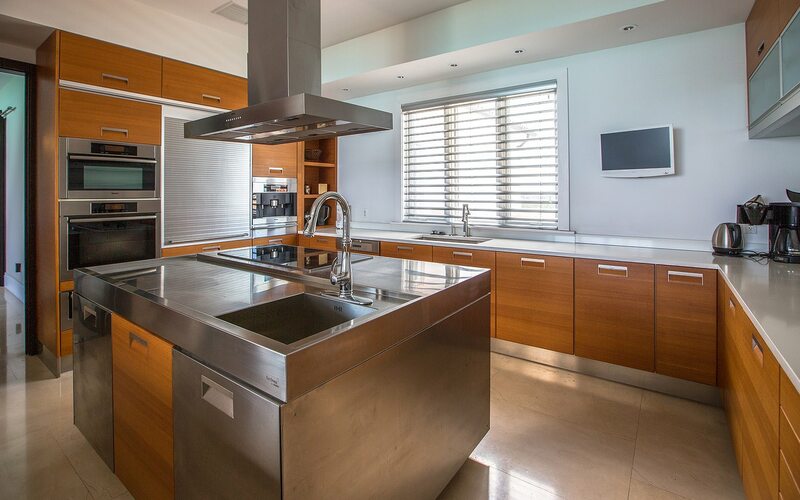 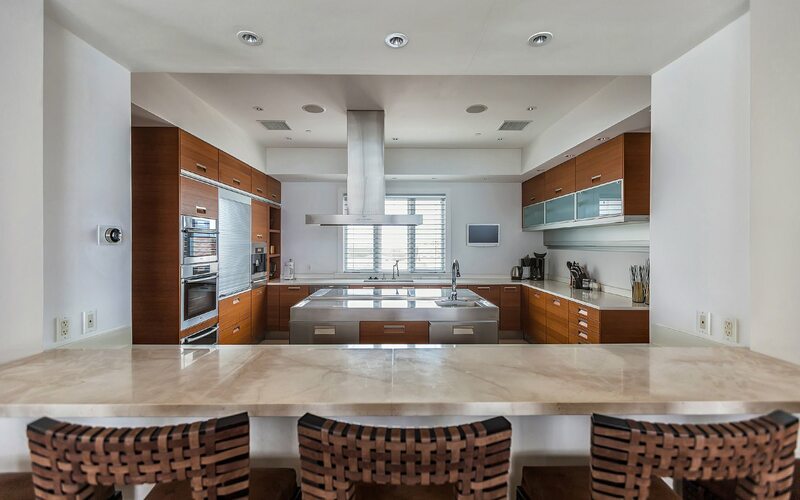 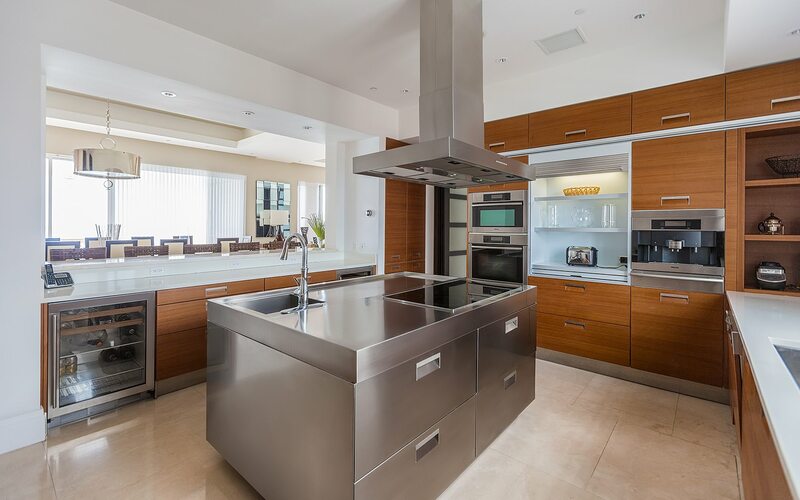 Preparing a meal will be a breeze using the latest high-end appliances in the state-of-the-art Chef’s kitchen while witnessing the water changing colors of Grace Bay Beach, making it an unforgettable experience. 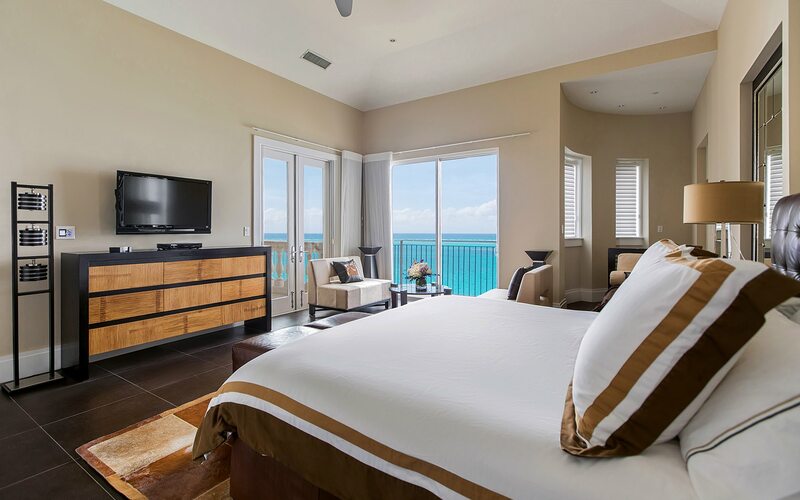 This elegant penthouse at Bianca Sands is steps from The Regent Village, Provo’s premier shopping and entertainment center featuring more than 50 eclectic shops and international restaurants, and just minutes from some of the island’s best kiteboarding, snorkeling, parasailing, island tours, fishing, ATV excursions, and many more. 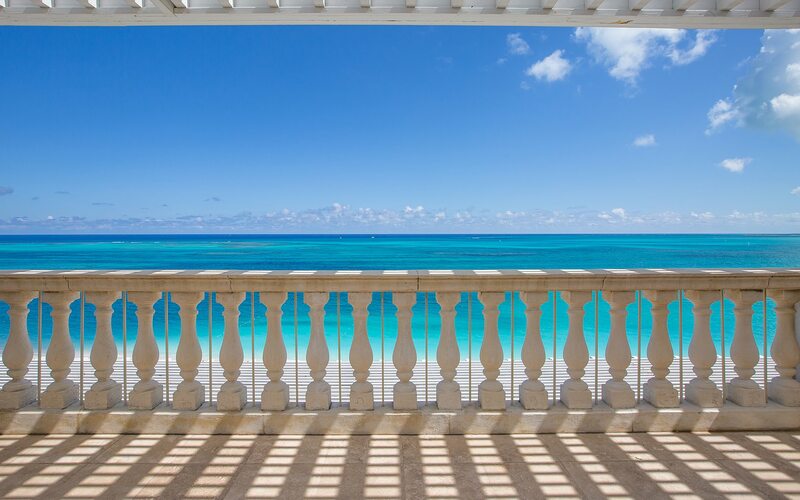 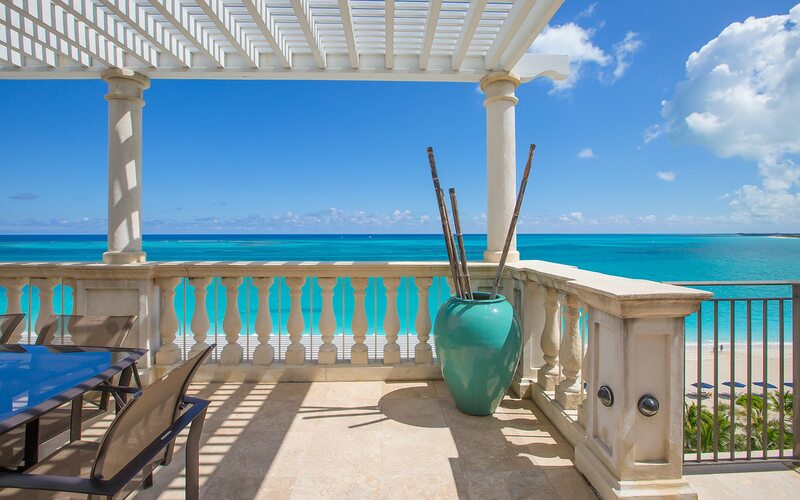 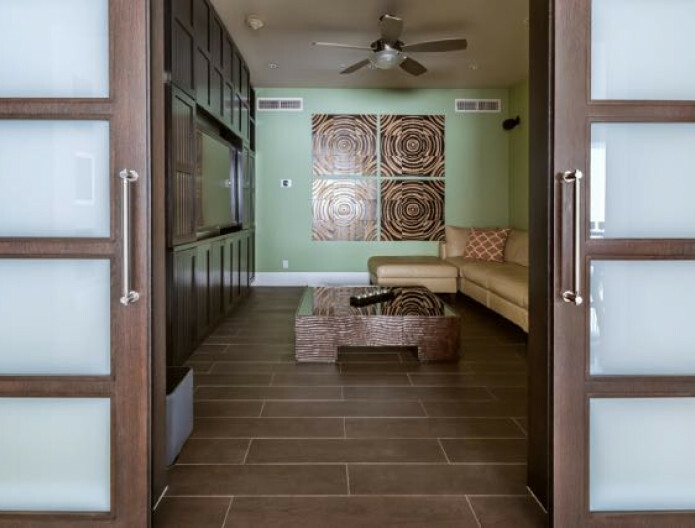 The Villa at Grace Bay awaits you and your family! 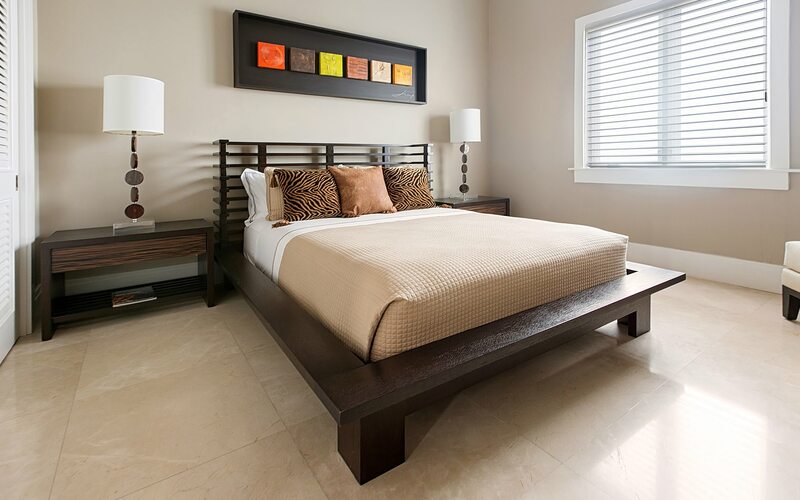 *Rates are quoted in US Dollars and EXCLUDE 12% government tax and 10% service charge.